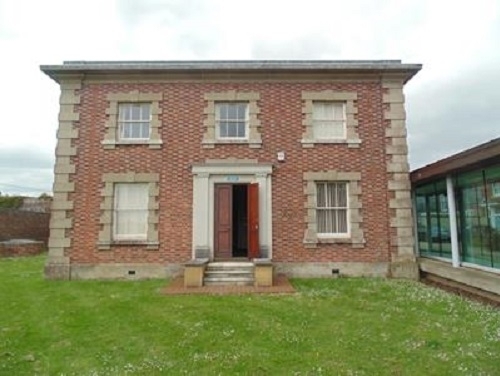 Three former Sussex Police stations are currently being offered to the market by SHW Development Consultancy. The sites at Selsey (0.16 acres), Lancing (0.3 acres) and Petworth (0.14 acres, pictured below) were closed as the force moved to ‘community hubs’, subsequently closing stations deemed surplus to requirements. Subject to planning consent, the sites would be ideal for a variety of uses including residential, office, care home or for the educational sector.